Wow! TIME magazine (online)!! 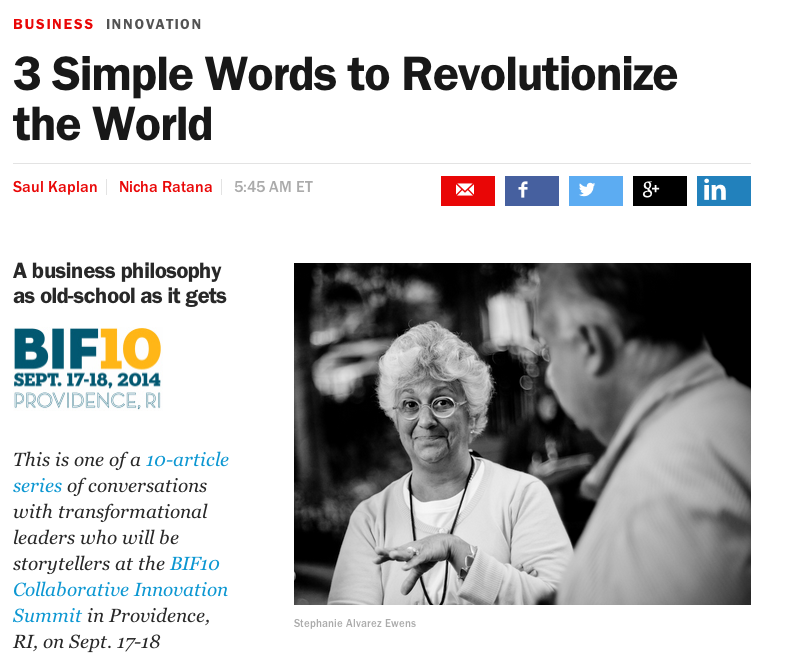 Thank you Nicha Ratana-Apiromyakij & Saul Kaplan for this honor and story about BIF10. I am so privileged and blessed to be a part of BIF. Sign up ASAP for BIF10!!! Thank you BIF for chatting with me about the power of #RCUS and BIF! Can't wait for BIF10!!! 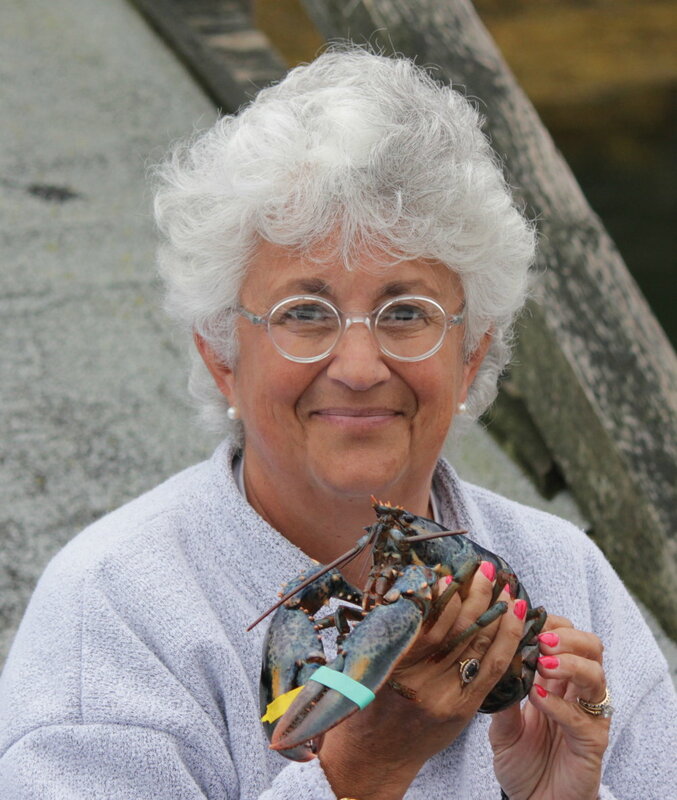 "The BIF Summit is the ultimate interdisciplinary happening."